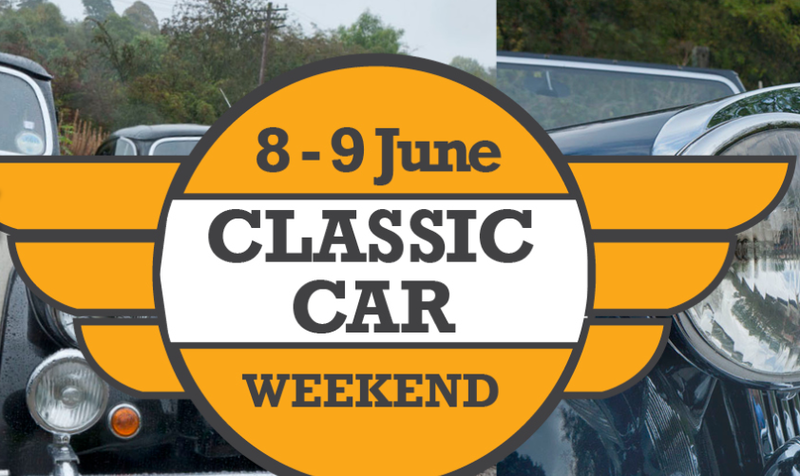 Classic car enthusiasts are being invited to put a special date in their diaries. Churnet Valley Railway will be playing host to its Annual Classic Car Weekend over the weekend of June 8th and 9th. Extended to cover an entire weekend for 2019 following the railway’s biggest ever display last year with over 100 vehicles on show, the event is set to see a variety of vehicles covering a range of eras at both the Cheddleton and Froghall stations. In addition to the exhibits, one of the steam locomotives will be providing a service that will allow customers to travel between the display sites; and there will be refreshments available from the Signal Tearooms at Froghall Station. If you wish to take your own Classic Car to the event, get in touch with the heritage railway on 01538 750755 or email : enquiries@churnetvalleyrailway.co.uk. All pre-booked visitors will get a free ticket for the driver, allowing unlimited all-day travel for each day that their vehicle is on display at either of the railways stations, plus a complimentary hot drink from the tearoom. For further details go online to www.churnetvalleyrailway.co.uk.